Group Training South West Incorporated is a not for profit community based organisation overseen by a voluntary Board of Directors. Trading as the Apprentice and Traineeship Company (ATC), we are a group Training Organisation, a Labour Hire Company and a Registered Training Organisation. 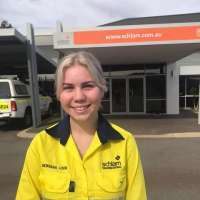 From humble beginnings in 1986 with 12 apprentices and 2 staff operating from a rented office in Bunbury, ATC has grown to become the company of choice for many host employers and businesses within all sectors of industry and trades. 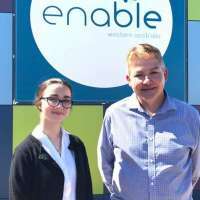 The company now provides a one stop shop service for all your employment and training needs and has offices in Bunbury, Perth, Busselton and Albany. It is from these office locations that we are able to provide a service to the entire south west and beyond. 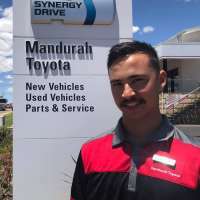 Through our Group Training Organisation the company has grown to become one of the largest employers of youth in Western Australia, and currently employs over 400 apprentices and trainees. 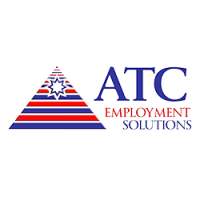 In July 2015 we launched our Labour Hire division (ATC Employment Solutions) to give employers a true one stop shop for all employment needs. 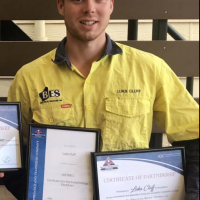 Working in partnership with local industry we have successfully graduated thousands of our local youth into successful careers in a variety of vocations ranging from engineering, carpentry, electrical, business and retail to child care, horticulture, viticulture and even veterinary nursing. 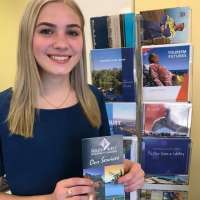 In over 30 years we have achieved a great deal, but our proudest achievement is the thousands of successful careers we have launched within our community.